I’m all about eating as many blueberries as I can before the season is over. Admittedly, I was looking forward to crafting a lot of recipes while I was in Connecticut this past weekend. However, I was there to work – I was photographing an aunt’s 50th high school reunion, a two-day event – and I was more drained than my iPhone’s battery after spending 5 minutes looking at Snapchat stories. My father, ever the baker and seeker of all things sweet, had whipped up a batch of blueberry muffins, and I definitely had my share over the weekend. He got the recipe from an old cookbook he bought me years ago, The Baker’s Bible; what I love about this recipe is that it’s akin to banana bread, as in the fruit is partially blended with the batter as opposed to simply mixing whole pieces of fruit into the batter. Okay, okay, so I cheated a little this weekend. Ha! Thanks for letting me steal your muffins, Dad! 1.) Preheat oven to 375°F. Lightly grease the insides of the muffin pan cup or line the cups with liners. Set pan aside. 2.) Sift flour, baking powder, salt, nutmeg, and cinnamon into a large bowl. Combine with sugar. Make large well in the center of the dry mixture and set aside. 3.) In another large bowl, beat eggs, milk, cooled melted butter, vanilla extract, and (optional) orange zest. In a small bowl mash the 1/2 cup of fresh blueberries; add to wet mixture and combine until blended. 4.) Pour wet batter into the well in the center of the dry mixture; stir gently until all ingredients are combined, but no not overmix. Gently old whole fresh blueberries into the batter. 5.) In a small bowl, combine coarse sugar, cinnamon, and nutmeg for muffin topping. Set aside. 6.) Carefully spoon batter into prepared muffin pan cups, filling 1/2 – 3/4 of the way up. Sprinkle with coarse sugar mixture. Bake for 25 – 30 minutes or until a toothpick inserted into the center comes out clean or with few crumbs. Remove pan and allow to cool on a cooling rack for 5 minutes. Remove muffins from muffin pan cupcakes; allow cupcakes to continue cooling on cooling rack. Serve warm or at room temperature. Seal leftover muffins in airtight container. Autumn is in full swing, with crisper mornings, darker evenings, and the near-daily HELL I face while trying to match the perfect pair of skinny pants with coordinating ankle boots. (The WORST, amirite?) One of my favorite parts of fall? All of my local farmers’ markets are laden with apples! 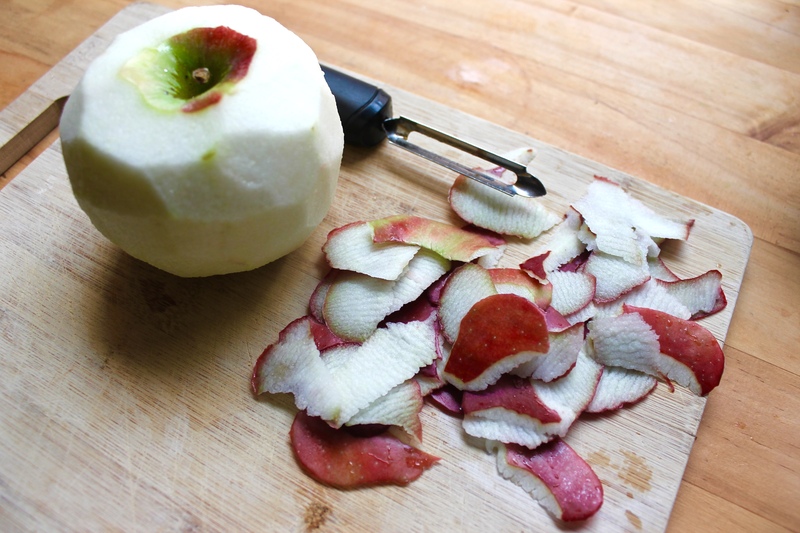 I feel that I am a traditionalist, with my favorite kind of apple being a Macintosh. However, I enjoy walking past barrels and crates overloaded with Mutsus, Jonagolds, Honey Crisps, and Paula Reds. I get damn near overwhelmed at my options, on occasion, and just grab four or five of the best looking ones of any type. New York City farmers’ markets are full of virtually anything you can think of from the agricultural world. Besides apples, I see veggies, eggs, and meats of all sorts. 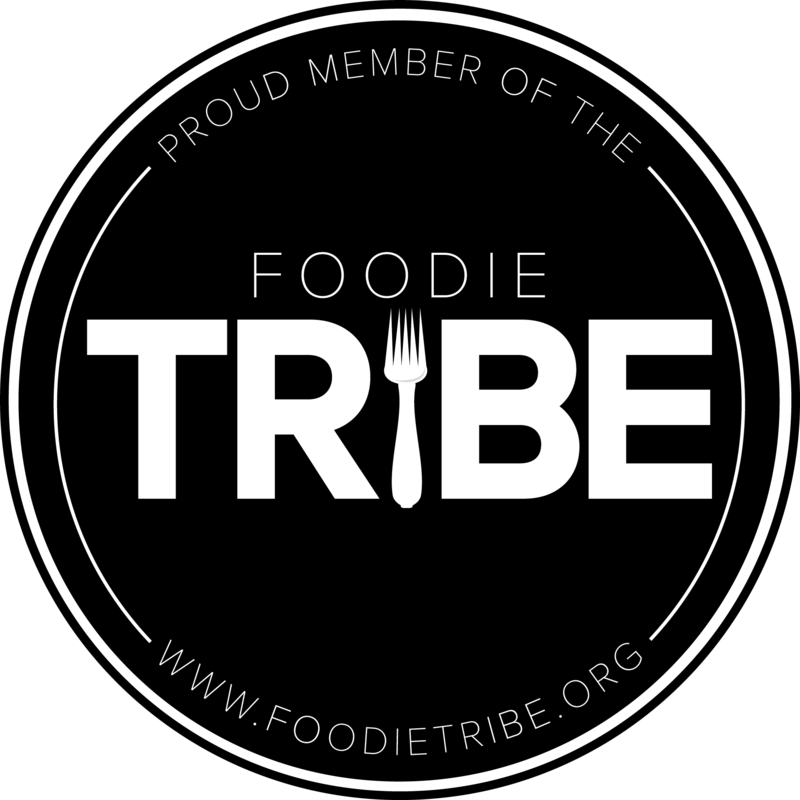 (One day, I’ll buy that organic duck breast from western Pennsylvania, too!) This past Sunday, however, I had to do a double take after I walked past barrel of something that I can not recall ever seeing at a farmers’ market: cranberries! Beautiful, fresh, Massachusetts-bred cranberries! The heart of this native New Englander fluttered. I had a bag full of apples in my left hand, with full intentions of making some plain ol’ applesauce. 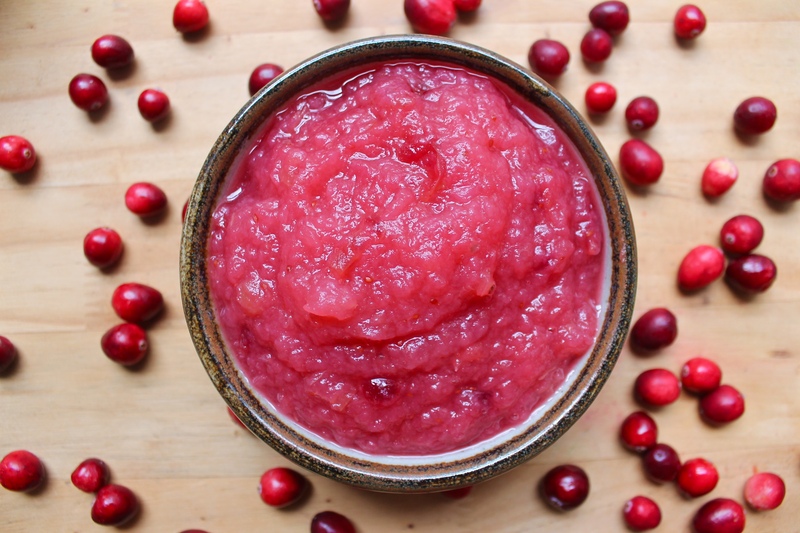 Cranberry applesauce is a recipe I enjoy making around Thanksgiving. Still, why not now?! I excitedly shuffled over and ran my hands through these ruby-esque pearls of tart fruit. I looked at the prices…and, at $6 per pound, I quickly carted myself up to my local Fine Fine and bought a pound of Ocean Spray cranberries for $2.29. Cranberry Apple Sauce is such a wonderful autumnal recipe. It makes a great side dish when eating pork, turkey, or chicken. It makes a great snack to keep in the fridge. Pro Tip: I love to eat it warm with a big scoop of vanilla ice cream. Try it. Thank me later. – In lieu of a cinnamon stick, 1/2 to 1 teaspoon of dried cinnamon can be substituted, depending on how much of a prevalent cinnamon flavor you prefer. 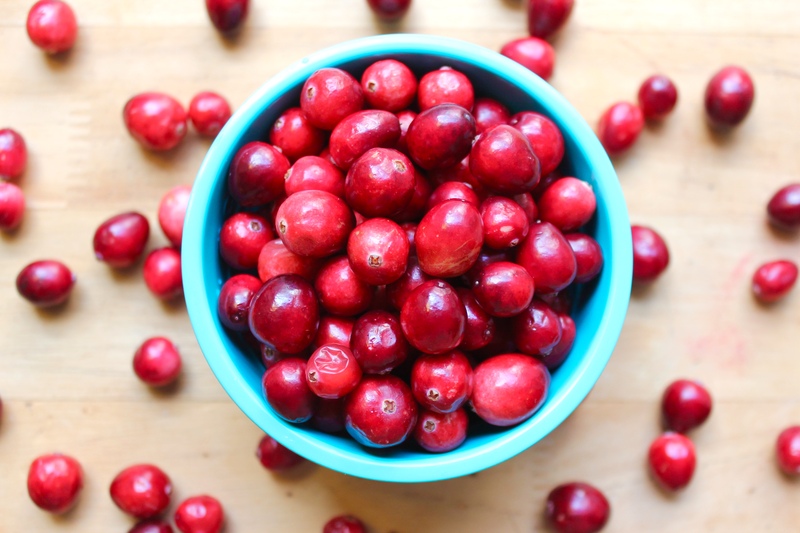 – Frozen cranberries can be used in lieu of fresh ones, but I can not emphasize enough: do not use canned cranberry sauce as a substitute! 1.) Place all ingredients into a large sauce pan; bring to a boil. 2.) 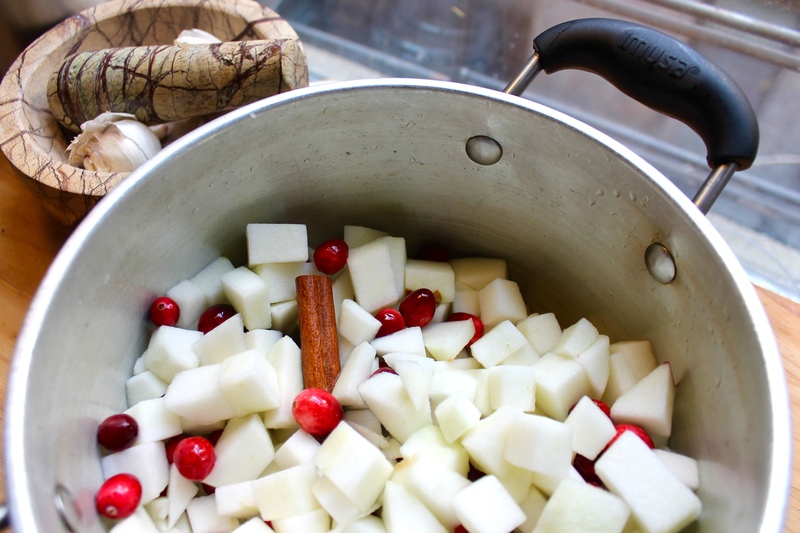 Reduce to a simmer and cook until apples are tender and cranberries have burst, approximately 30 – 40 minutes. Use a fork to mash any larger chunks of fruit still remaining. 3.) Remove from heat; discard cinnamon stick. 4.) Serve immediately or cool to room temperature and store in refrigerator; this will stay fresh for about a week. 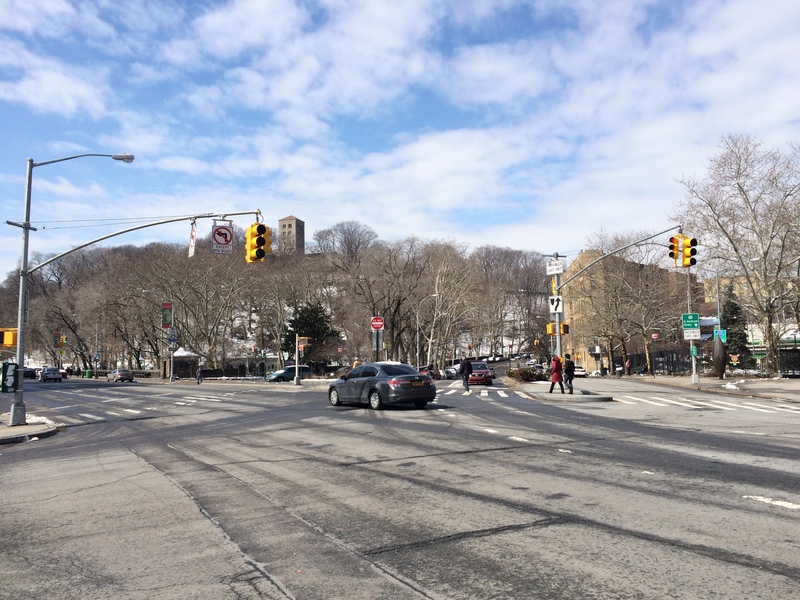 …cold white stuff fell on the ground in Fort Tryon Park. NO. I needed some artificial spring, if only in drinkable form. I had some kale handy in the fridge, and I recall a former roommate of yesteryear making me an amazing glass of kale and pineapple juice once upon a time. Mixed with some organic strawberries on sale at Westside Market at three for $5 (…YES! 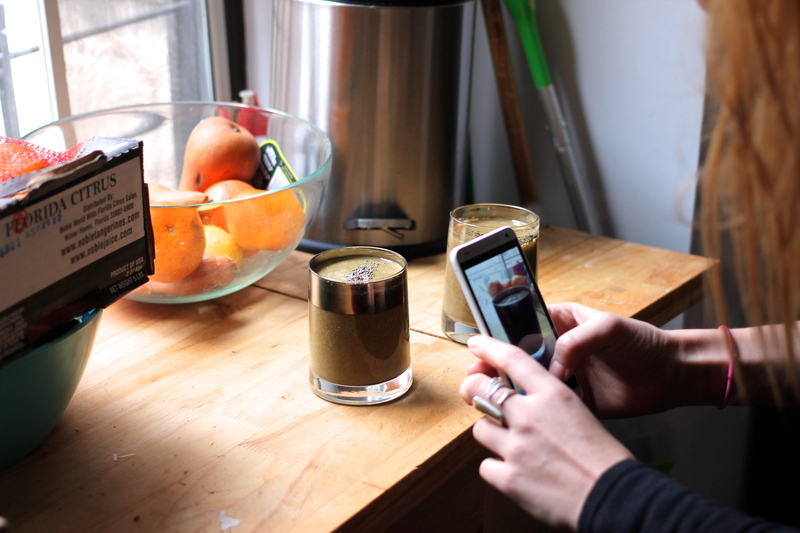 ), the three combined to make a surprisingly creamy and fresh creation. I was lucky to have one of my roommates, Liz, at home when I was whipping it up; it was her 26th birthday, and what better way to start a new year off right than with pulverized Vitamins A, C, and B-12? Liz, the Birthday Girl, throwing her Birthday Smoothie up on The Instagrams. 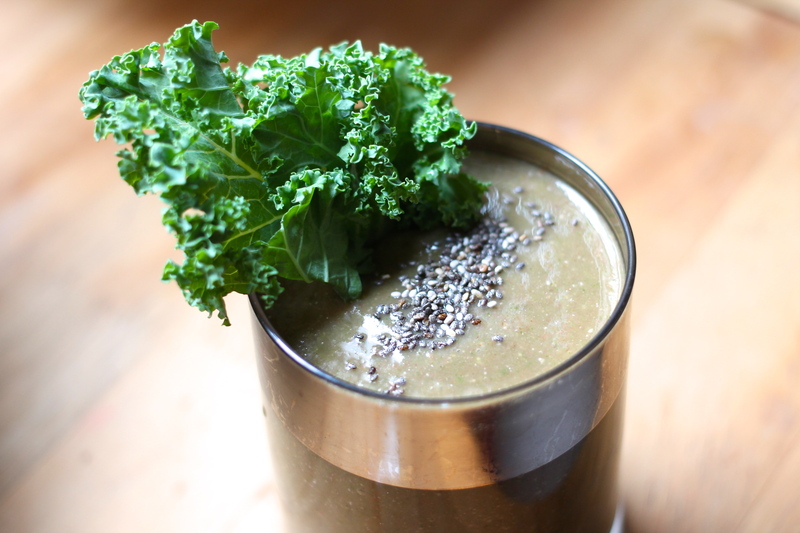 This smoothie truly is as easy as prepping a few fruits and veggies and blending them in your blender. Even the laziest of us can muster up the energy, I assure you. This makes for a great breakfast accompaniment or a light afternoon snack. Add all ingredients to blender; blend for three minutes or until mixture has reached desired smoothness. Add to two small glasses. Top with remaining 1/2 teaspoon of chia seeds. P.S. 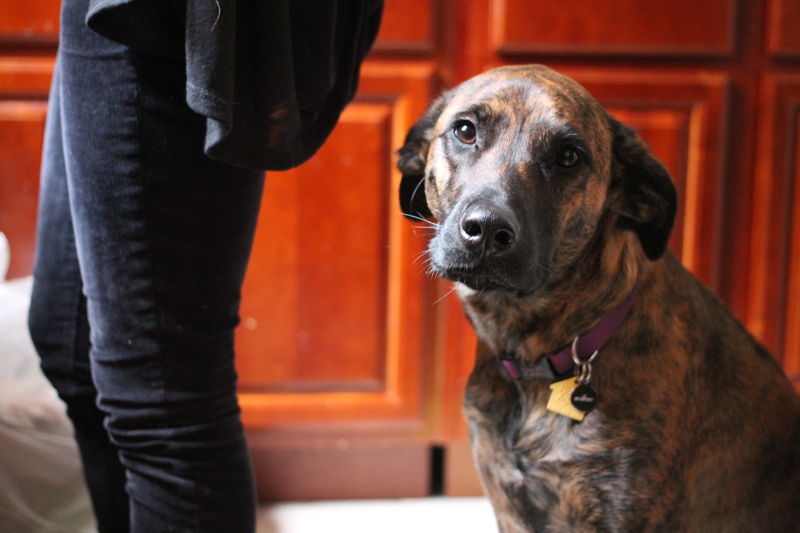 : This is Ellie, Liz’s beautiful brindle and resident kitchen activity overseer. Glad she was there to make sure I made the smoothies right! Though, I’m sure she was disappointed I didn’t add her favorite vegetable to the smoothie: carrot. Elle Belle ain’t a fan of kale. Haaa.